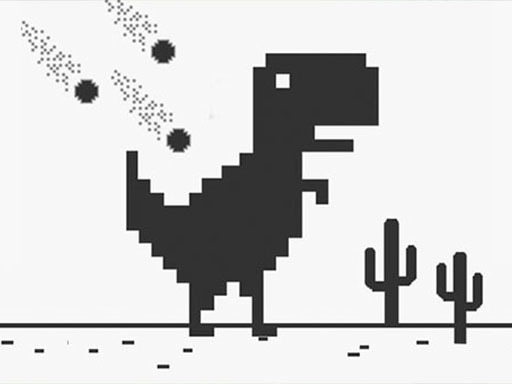 T-Rex Dino is awesome endless runner game. Funny game with old-school styled graphic. Try to avoid different obstacles in increasing speed. Earn points and break your own limits! Jump over all obstacles and reach as far as possible! Enjoy the T-Rex Dino!